Welcome you customers with a beautiful reception sign. What is a reception sign? 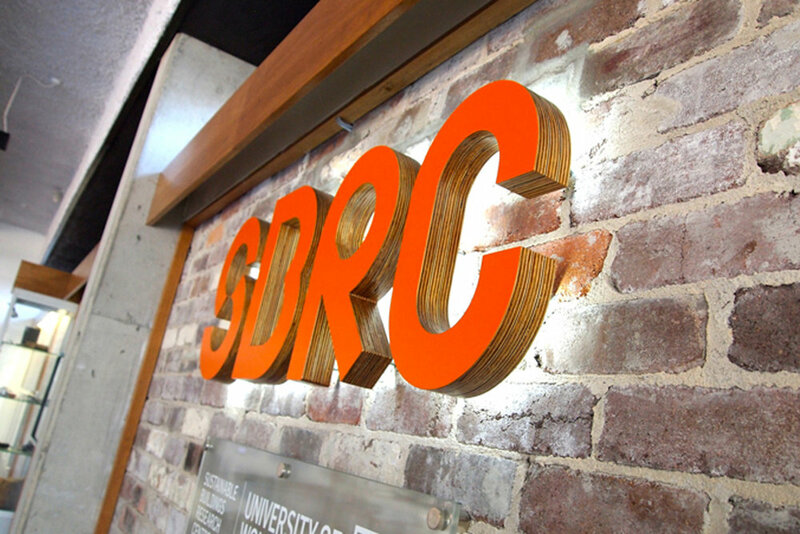 Any sign in a reception area or foyer entry that is designed to welcome or greet customers in the main area of a space. Why choose to get a reception sign? Reception signage is great in helping customers find the front desk or main area so they know they are in the right place. Reception signs make your business environment look professional and help boost the overall customer visiting experience. What are the advantages of reception signs? How can we help with reception signage? We have created many reception signs all with slightly different types of materials and colours depending on what suits the brand and budget the best. Contact us to work out what could work best for you.